O Lord, Your forgiveness is much vaster than my sins, and for Your Mercy I am hopeful and more in need than for my deeds. This is the first time these beautiful prayers upon Rasulullah, Sallallahu 'alaihi wa Sallam, are translated to English. 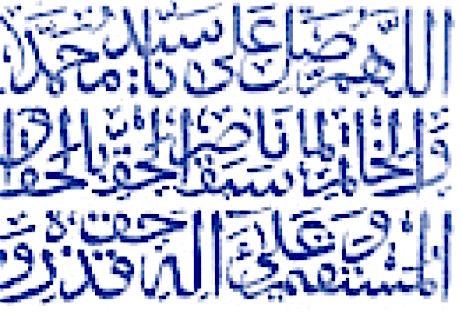 These are excerpts of the Salawat of Kunooz Al-Asrar (Treasures of Secrets) and not the full translation, as several paragraphs and sentences could not be translated while conveying the same meaning or beauty. 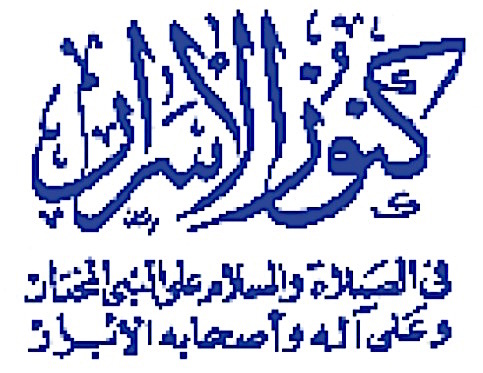 These prayers became renowned in Egypt through the late Sheikh Abdel Fattah AlQady, the initiator of the Qadya-Shadulia Tariqa in Egypt, who used it as litany all his life, and recommended it to all his sons and followers. 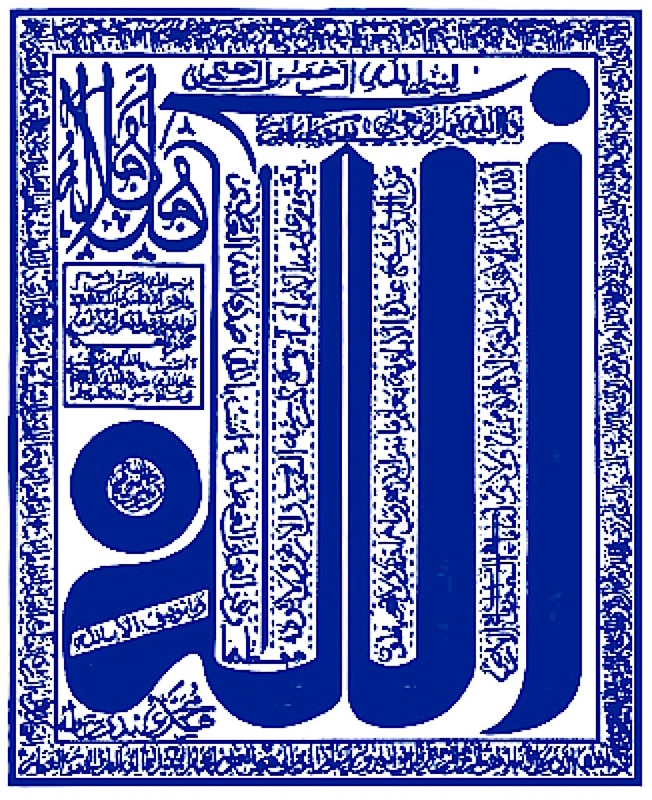 He was the Sheikh of Egyptian Quran Reciters in the 1950s. And these salawat are by Sheikh Abdullah Ibn Mohammed Al-Haroushy, originally from Fas in Morocco, who traveled to and visited Tunisia and is buried there." 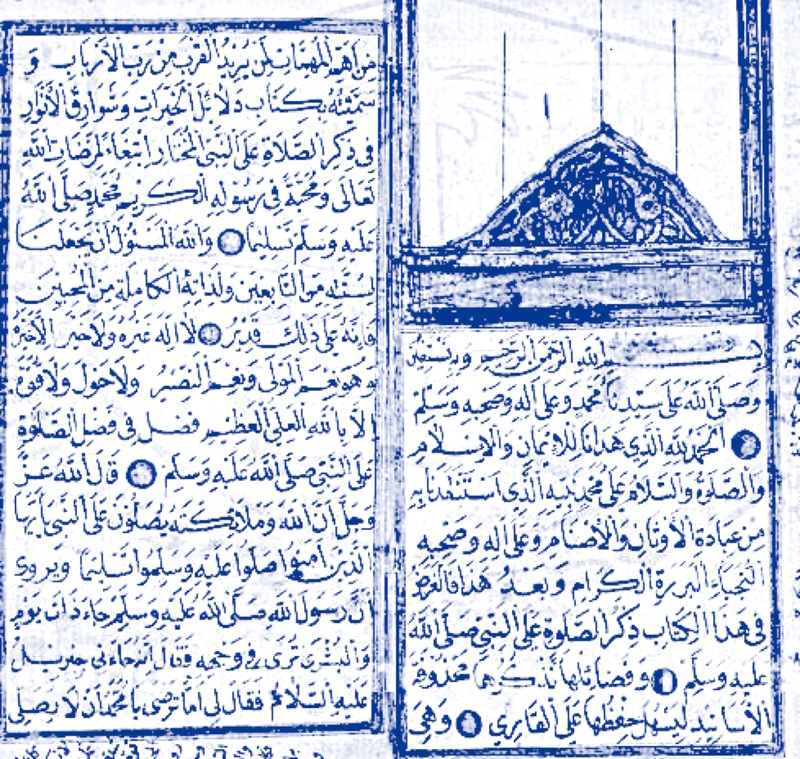 Sheikh Al-Haroushy divided these salawat into 4 quarters similar to what Al-Jazouly did with Dalayel Al-Khayrat, to ease its reading a quarter a day. O Lord, praise and gratitude to You as plenty as Your Greatness, so pleasesend prayers and peace and greetings and blessings on the generous prophet as plenty as Your Greatness, and make me among his special loved ones, and let him pity me. O Lord, Amen. 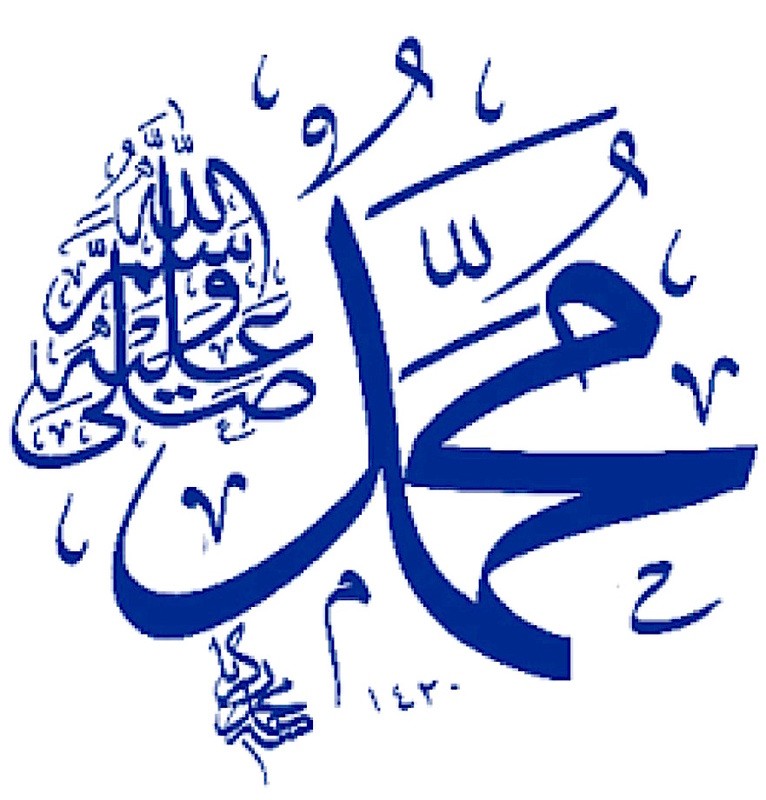 May peace and greetings be upon the prophet with the Lord’s Mercy and Gratifications. "ومَا كَان الّلَه لِيُعَذِبَهُم وأَنتَ فِيهِم". "ومَا أرسَلْنَاكَ إِلّاَ رَحمَةً للعَالَمِين"
O Lord, please send prayers upon Your comprehensive mercy, and Your complete blessing, and please send prayers upon the mercy to all wolds, O God of all worlds; prayers that keep on counting, and surround everything; and provide us from his blessings. 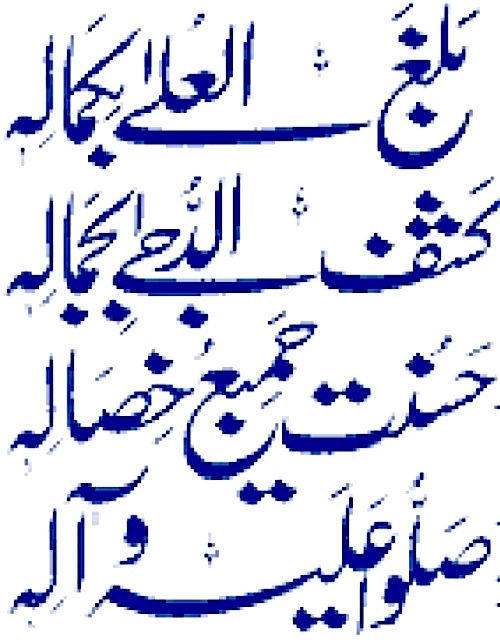 And please open our hearts’ locks with keys from our love for him, and beautify (put "kohl" on) our insights’ eyes with his light, and purify our consciences’ secrets by his vision and closeness, so that we see nothing in existence save You through him, and from the slumber of our inattention we are alerted. اللّهُمَ صَلِّ عَلَى رحمَتِكَ الشَامِلَةِ، وبَرَكَتِكَ الكَامِلَةِ، بَل صََلِ رَبِّ العَالَمِيِنَ عَلَى رَحمَةِ العَالَمِيِنَ، صَلَاةً تَستَغْرِقُ العَدّ، وتُحِيطُ بِالحَدّ، وأَنِلنَا الّلَهُمَّ مِن بَرَكَاتِهِ، وافتَح الّلَهُمَّ أقْفَالَ قُلُوبِنَا بمَفَاتِيحِ حُبِّهِ، وكَحِّلْ أبْصَارَ بَصَائِرِنَا بِنُورِهِ، وطَهِّرْ أسْرَارَ سَرائِرِنَا بمُشَاهَدَتِهِ وقُربِهِ، حَتَى لا نَرَى فِى الوُجُودِ إِلَا أَنْتَ بِهِ، ومِن نَومِ غَفلَتِنَا نَنتَبِه. O Lord, please send prayers upon Your supreme word, and Your firm handhold, and Your rope to hold fast to, and Your straight path to guidance and following. O Lord, please send prayers upon the one through whose light You lighted the dominions of Your heavens and Your earth. Light upon light. The Lord guides to His Light Mohammed (Sallallahu 'alaihi wa Sallam) whom he will of His people, “....And God strikes similitudes for men; and God is Knower of all things.” (24:35) اللّهُمَ صَلِّ عَلَى مَن نَوَّرْتَ بِنُورِهِ مَلَكُوتِ سَمَواتِكَ وأرضِكَ، نُورٌ عَلَى نُورٍ، يَهْدِى الّلَهُ لِنُورِهِ مُحَمّدٍ صَلّىََ الّلَهُ عَلَيْهِ وَسَلَّمَ مَن يَشَاءُ مِن خَلقِهِ. O Lord, please send prayers upon the lantern of Your religion, and the planet of Your certainty, and the moon of Your unification, and the sun of observing Your generosity. O Lord, send prayers and peace and greetings and blessings upon him and his family as plenty as the number of everything You created and sustained and gave life or death, till the day You resurrect whoever You perished. O Lord, please send prayers upon Sayyidina Mohammed who was chosen for mastery and message before the creation of The Tablet and The Pen. And that You send prayers upon him and his family that relieve our worries, and wipe our sins. Prayers through which You better out manners, and widen our provision, and bless our deeds, and forgive our sins, and open our chests, and purify our hearts, and soothe our souls, and honor our secrets, and refine our thoughts, and clarify our worries, and enlighten our visions with the light of the glorious enlightment, O Most Generous of the generous, O Most Merciful of the merciful. Prayers that save us from the hardship of resurrection day and its weariness, and its quakes and tiredness, O Benevolent, O Generous. Prayers through which You guide us to the straight path, and shelter us from the tortures of hell, and pleasure us in everlasting Paradise, prayers through which You soothe from upon us the heat of seperation from You with the cool of certainty of union with You, and You robe us in the secrets of the glory of the grandness of Your perfection. 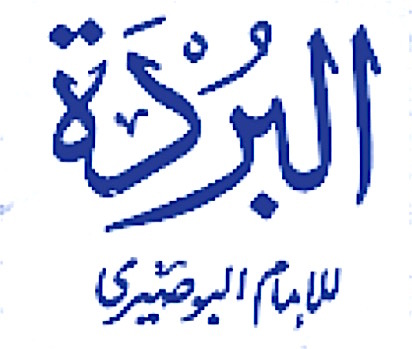 وَأَنْ تُصَلِّى عَلَيْهِ وَعَلَىَ آَلِهِ صَلَاةً تُفَرِّجُ بِهَا عَنَّا هُمُوْمَنَا، وَتَمْحُو بِهَا ذُنُوْبَنَا، صَلَاةً تُحَسِّنُ بِهَا أَخْلَاقَنَا وَتُوَسِّعُ بِهَا أَرْزَاقَنَا، وَتُزَكَّى بِهَا أَعْمَالَنَا، وَتَغْفِرُ بِهَا ذُنُوْبَنَا، وَتُشَرِّحُ بِهَا صُدُوْرَنَا، وَتُطَهِّرُ بِهَا قُلُوْبَنَا، وَتُرَوِّحُ بِهَا أَرْوَاحَنَا، وَتَقَدَّسُ بِهَا أَسْرَارَنَا، وَتُنَزِّهُ بِهَا أَفْكَارَنَا، وَتُصَفَّى بِهَا أَكَدَارَنا، وَتُنَوِّرُ بِهَا أَبْصَارَنَا بِنُوْرِ الْفَتْحِ الْمُبِيْنِ، يَا أَكْرَمَ الْأَكْرَمِيْنَ، يَا أَرْحَمَ الْرَّاحِمِيْنَ، صَلَاةً تُنْجِيْنَا بِهَا مِنْ هَوْلِ يَوْمِ الْقِيَامَةِ وَنَصَبِهِ، وَزَلَازِلَهِ وَتَعَبِهِ، يَا جَوَادَ يَا كَرِيْمُ، وَتَهْدِيْنَا بِهَا إِلَىَ الْصِّرَاطِ الْمُسْتَقِيْمِ، وَتُجِيرَنا بِهَا مِنْ عَذَابِ الْجَحِيْمِ، وَتُنْعِمَنَا بِهَا فِىْ الْنَّعِيمِ الْمُقِيْمِ، صَلَاةً تُطْفِئُ بِهَا عَنَّا وَهَجِ حَرِّ الْقَطِيْعَةِ بِبُرْدِ يَقِيْنِ وِصَالِكَ، وَتُلْبِسُنَا بِهَا أَسْرَارَ رَوْنَقِ مَجْدِ كَمَالِكَ. And The Lord sent prayers upon Sayyidina Mohammed the unlettered prophet and upon his family and companions and sent peace and greetings.